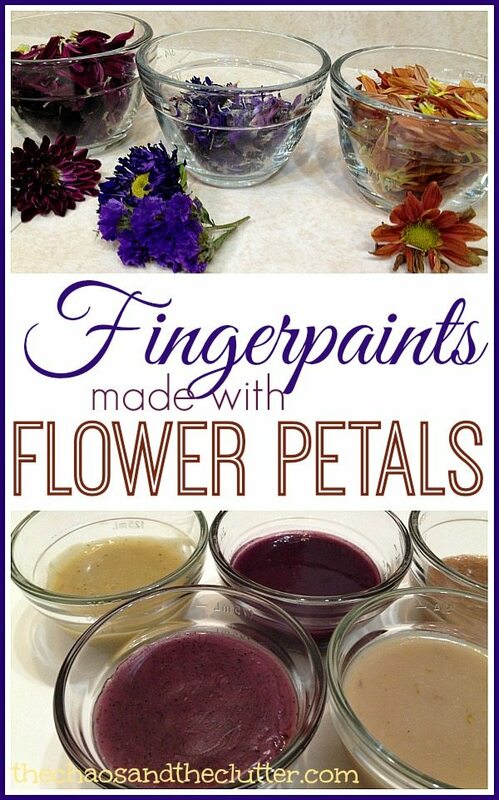 Making flower petal fingerpaint turned out to be an interesting science and art activity. We were surprised by what colours were made with the flowers and even by how the smells changed throughout the process. 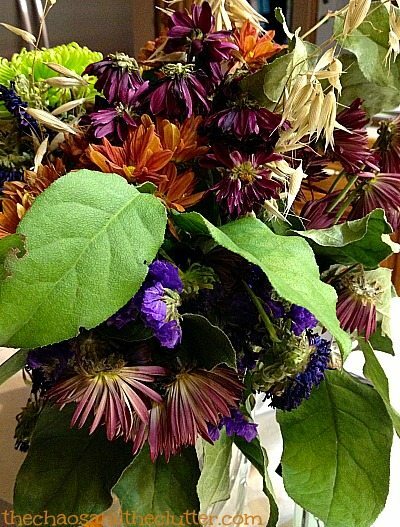 My neighbour had given me a beautiful fall bouquet of flowers and after a week or so, it had begun to look a bit on the sad side. The flowers were drooping and had started to wither but there were such gorgeous colours in the bouquet that it really seemed a shame to throw it away. 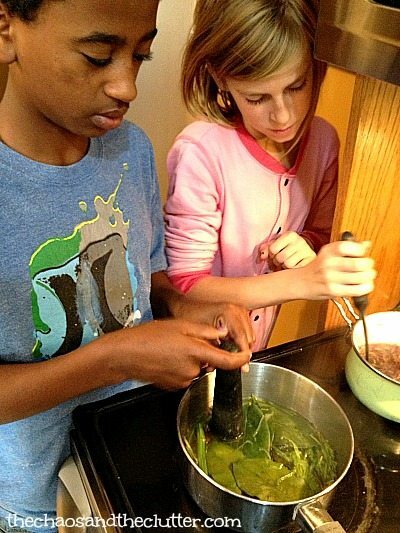 I was trying to think of a way to use the flowers and decided to make them into a hands-on history lesson to demonstrate to the kids how clothing and linens used to be dyed using flowers and other items found in nature. Once the colours were created though, I realized that I could turn them into paints and extend the activity to cover science, art and sensory elements. The kids and I started by pulling off the petals and grouping like colours together. We used small clear bowls that have measuring lines on the sides so that it was easy to measure how much of each colour we had collected. We added water and the petals to a pot and brought the mixture to a boil. Once it was at a rolling boil, we turned it down to simmer and let it simmer for half an hour. We stirred it from time to time and also used a pestle to press the petals to get more colour from them. The reason we let the mixture simmer for so long was so that some of the liquid could boil off and the colour could become more concentrated. Snuggle Puppy came up with the idea to try to create green paint using the stems and leaves from the bouquet so he filled a pot with those and used the same process. The colour of that one created more of a yellowy colour than green and had a very earthy smell. Once we had achieved a strong enough colour, we drained the liquid into a bowl placed beneath a strainer and pressed the petals with the pestle. The liquid then went back into the pot and I whisked in a bit of flour and brought that to a boil, stirring the whole time. Once it was boiling, it only took a few minutes at most for the paint to reach the consistency I was looking for. 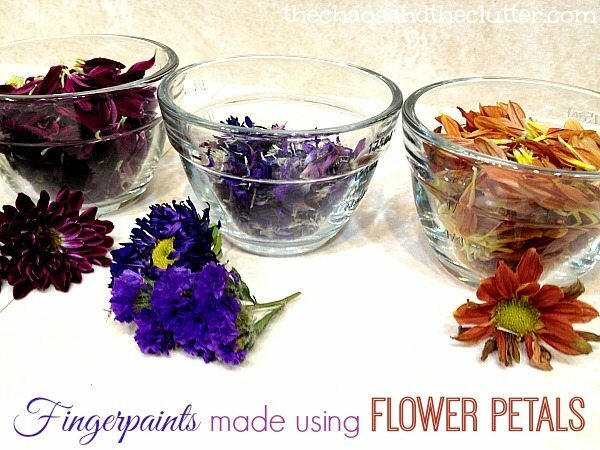 I then took it off the heat, poured it into the small bowls we had used for the petals earlier and it was ready to paint with. Bring water and flower petals to a boil over medium-high heat in a pot. Turn heat to low. Simmer for half an hour. Place a strainer over a bowl and drain the coloured water through the strainer. Press the petals to get maximum colour. Put the water back into the pot and whisk in the flour. Bring it to a boil, stirring the whole time. Remove from heat. The paints had different smells depending on the type of flowers used. The colours did not turn out the way we expected them to. The purple petals created an unattractive greenish-brown colour. The red flowers created a burgundy-purplish colour. The leaves and stems made a yellowish colour. The orange petals created a light brown. Before we made each colour, I had the kids hypothesize about what colour they thought would result. When other colours were the result, we discussed what factors may have contributed to that. It became a very interesting science lesson. Honestly, one of the colours looked pretty gross so we had a bit of a laugh over that! Miss Optimism wanted to know what would happen if she mixed several colours of flower petals together. The result was a purple with specks of a darker shade. After we had made five colours of flower petal fingerpaint, I let the kids start painting. Granola Girl and Dancing Queen painted a cute looking monster on a large poster paper. This had both sensory (touch, sight and smell) and art elements. I love it when one activity can encompass so many different things! 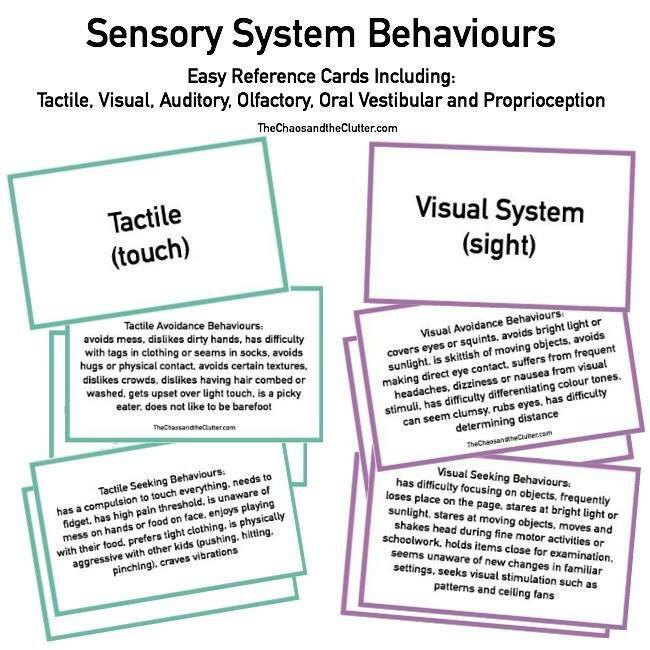 If you are looking for other fun activities to do with your kids, you may want to join our free 5 part email series Sensory Solutions and Activities and get our Sensory System Behaviours Easy Reference Cards. 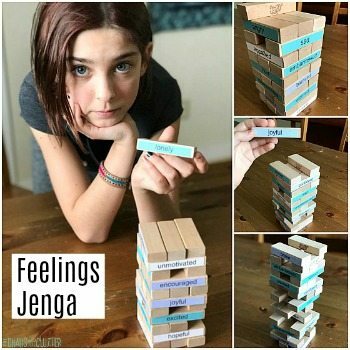 This is such a good idea. I’m going to ask my florist if they have any old flowers they do not want. Amazing post. 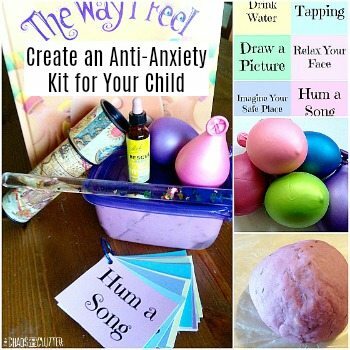 Sharing this today on my Friday link roundup, and pinning! 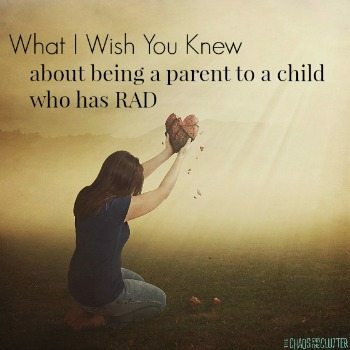 Thanks, Sharla!